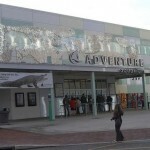 Adventure Aquarium is a family attraction. Featuring sharks, seals, penguins, hippopotamuses, fish, and birds from around the world, admission also includes animal demonstrations and interactive exhibits. 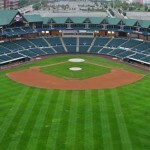 Arm & Hammer Park is the ballpark home of the Trenton Thunder, a minor league baseball team affiliated with the New York Yankees. 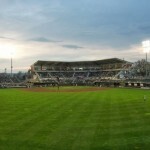 The ballpark features views of the river and has a floating dock tie-up for boaters attending games. 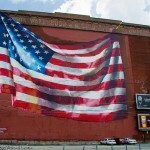 Formerly Mercer County Waterfront Park. Camden Children’s Garden lets kids explore the storybook garden, the dinosaur garden, and the treehouse. 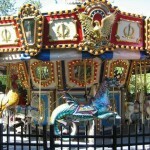 The Garden also features a butterfly house and carousel. 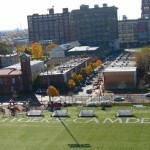 Campbell’s Field houses the Camden Riversharks baseball team, with spectacular views of the Philadelphia skyline and Ben Franklin Bridge. 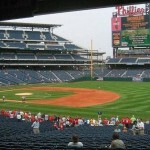 Built in 2004, Citizens Bank Park is home of the Philadelphia Phillies. The statium can be seen from the Delaware River. 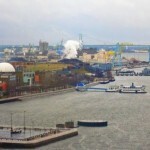 Dedicated to the maritime history of the Delaware Valley, the Independece Seaport Museum is located at Penn’s Landing and houses exhibits like the USS Olympia and the submarine USS Becuna. 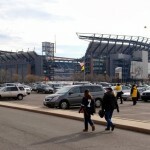 Built in 2003, Lincoln Financial Field is home of the Philadelphia Eagles. 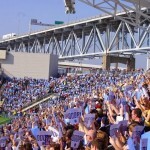 The stadium can be seen from the Delaware River. 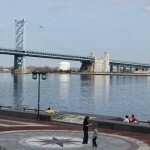 Penn’s Landing is where William Penn first settled Philadelphia, and it quickly became a hub of maritime activity. Today the riverfront park features the Great Plaza Ampitheater, Independence Seaport Museum, restuarants, hotels, and ships such as the Gazela, USS Becuna, and USS Olympia. 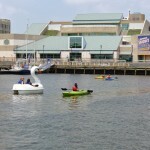 There is also a location for kayaking and swan boats. 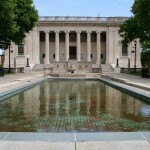 Since 1924, the Philadelphia Museum of Art has contained more than 225,000 pieces of art that span from two millennia and six continents. 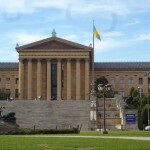 The museum also features a gift shop, restaurant, and is widely known for its steps, made famous by the movie Rocky. Opened in 2010, PPL Park is soccer stadium in Chester, PA, and home to the the Philadelphia Union, a Major League Soccer club. Rutgers-Camden Center For The Arts, part of the Rutgers University campus, provides performances, exhibitions, education programs, and community projects that inspire a full appreciation and enjoyment of the arts. 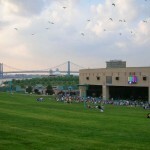 Susquehanna Bank Center & Wiggins Park has an outdoor ampitheatre for concerts and performances. 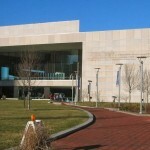 Walt Whitman Cultural Arts Center features performing and visual arts, showcasing a range of artists and performers of international prominence and local celebrity. 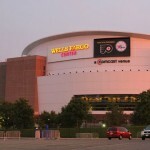 Built in 1996, the Wells Fargo Center is home of the Philadelphia Flyers and Sixers.